Arthur's Seat is the 251 m high home mountain of the Scottish city of Edinburgh . The mountain is of volcanic origin. Much like the neighboring rocks perched on the Edinburgh Castle , it forms a lava dome dated to the Carboniferous era. 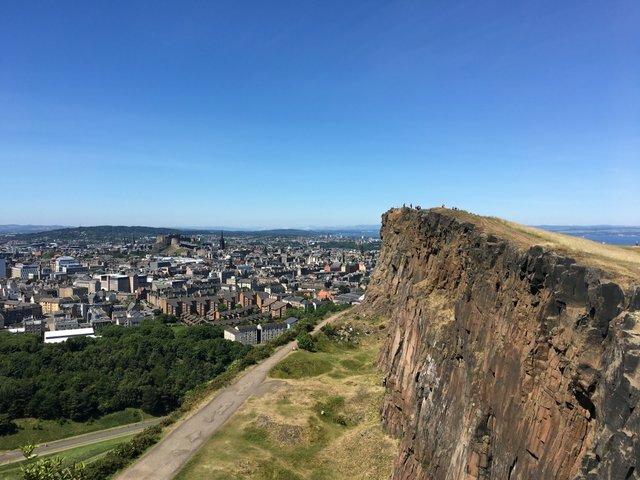 Arthur's Seat is located about 1.5 km east of the city center itself, but is completely surrounded by the settlement area of ​​the city of Edinburgh and its suburbs. 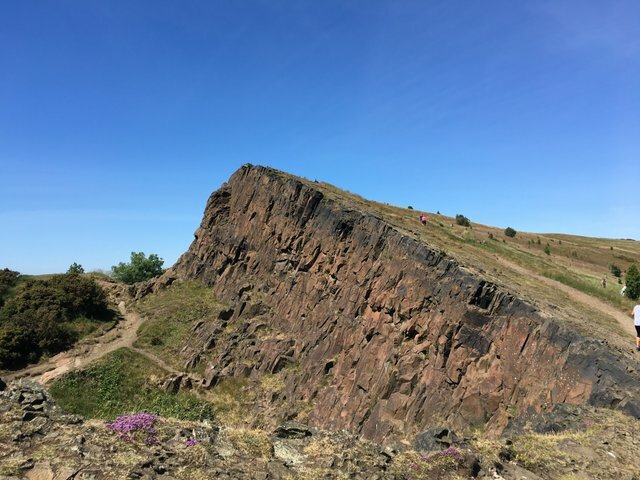 It is part of Holyrood Park with the Royal Palace of the Holyrood Palace. 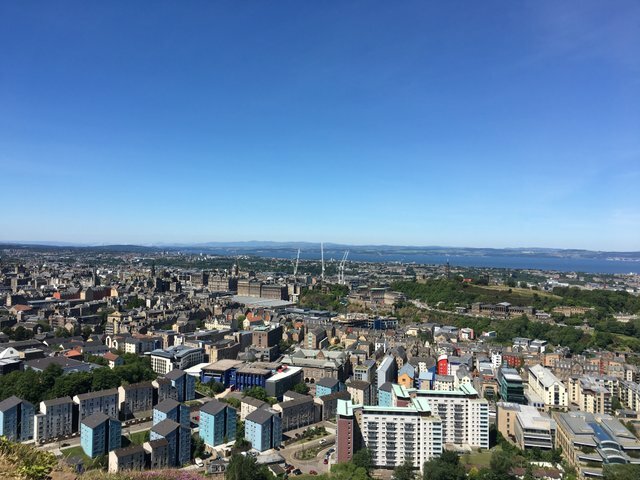 Its summit offers sweeping views across Edinburgh and the Southern Highlands .